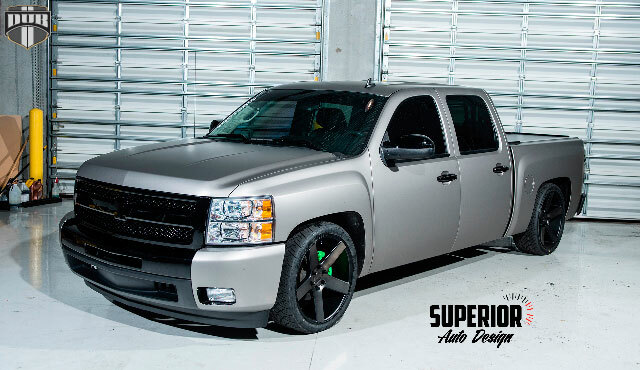 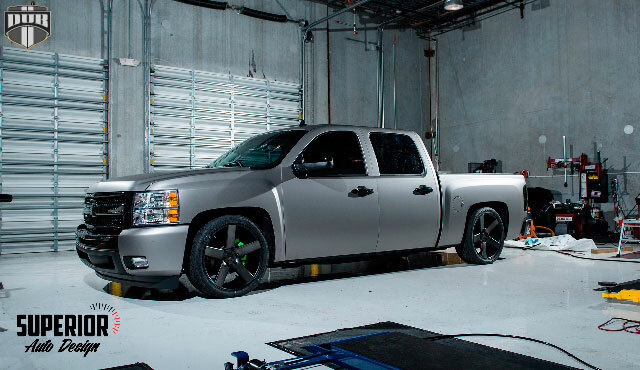 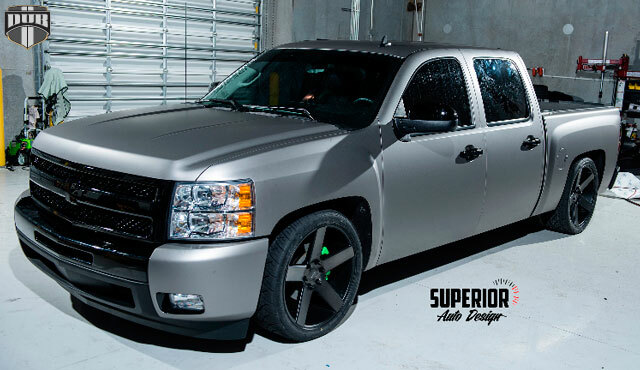 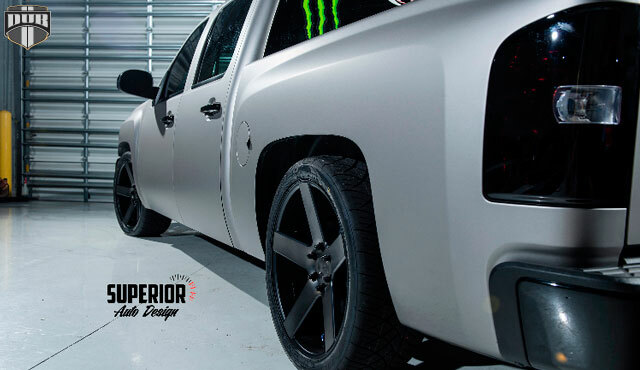 Check out this clean matte gray aluminum wraped Silverado by the guys down at Superior Auto Design in Pompano Beach, Florida. 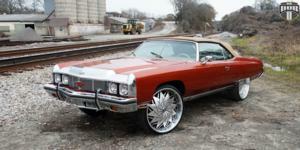 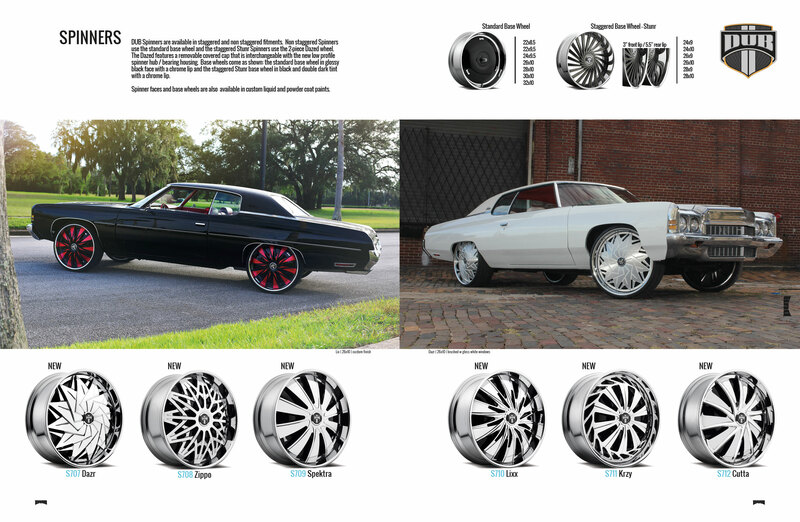 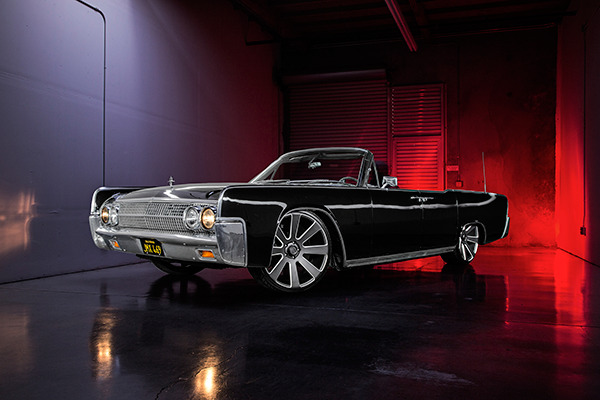 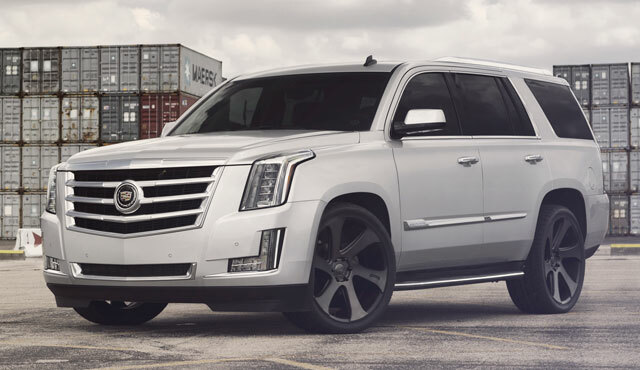 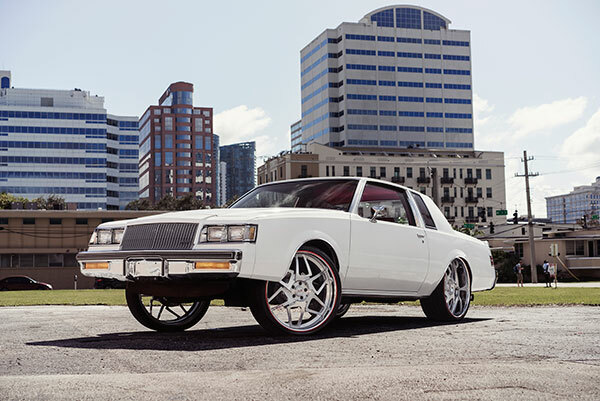 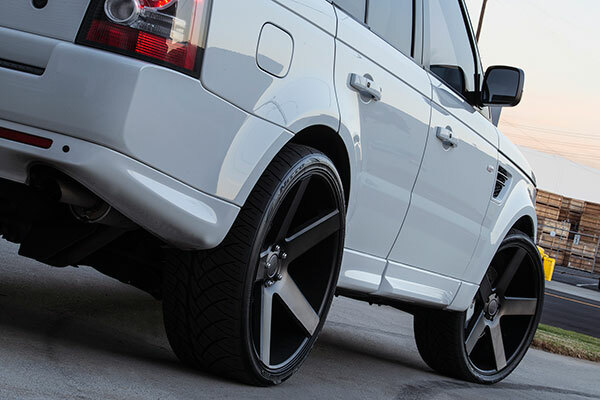 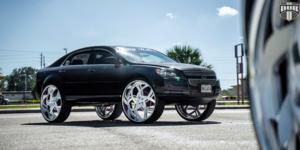 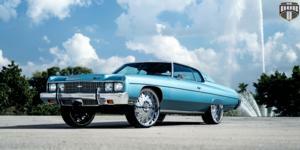 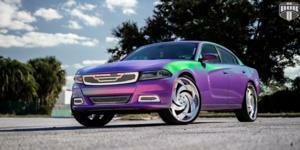 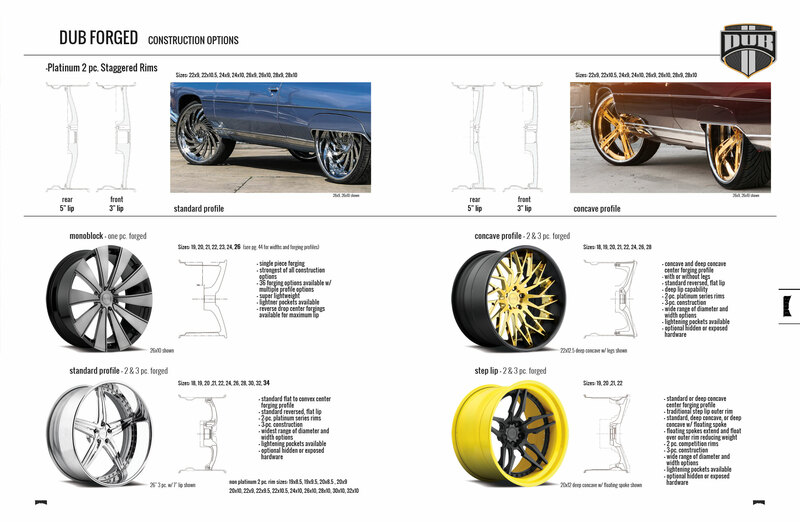 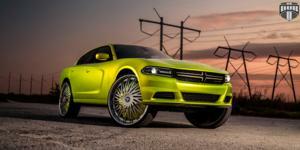 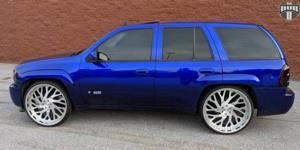 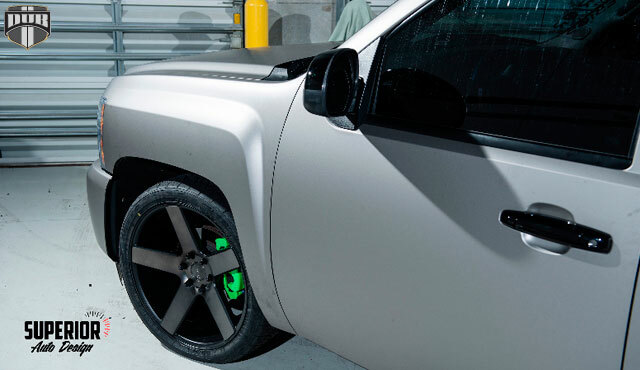 To top it off, they went with 22" Ballers wrapped in 285/35R22 Nitto Tire's. 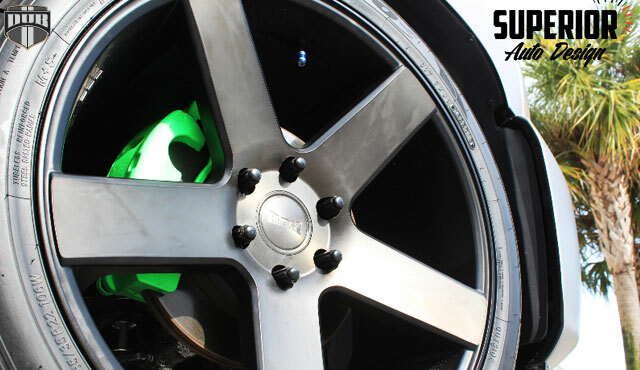 Other upgrades include custom painted bumpers, grille, and taillights, DJM 4/6 Drop, Diablo sport intune, and an HID upgrade.